In the Miami area from December 19th to 22nd. 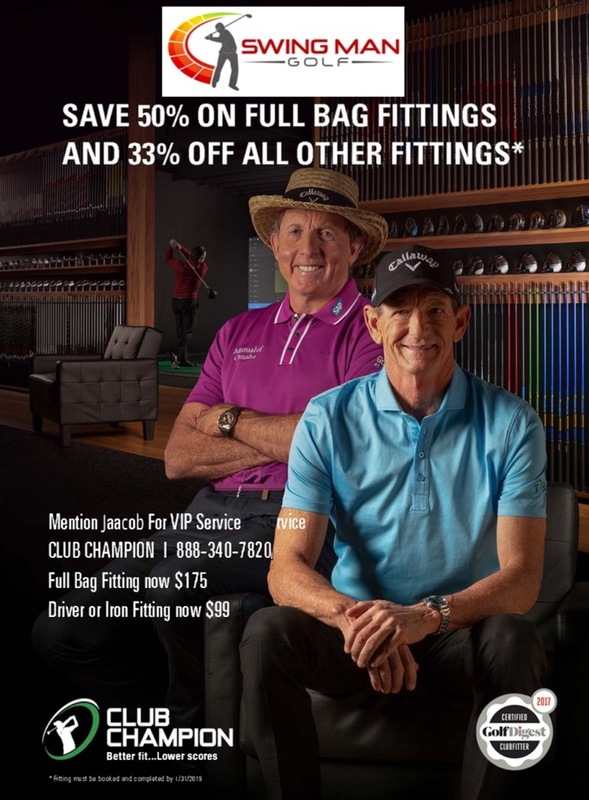 Mention you were referred by me and get 50% off full bag fittings and 33% on all other fittings through January 31st, 2019! 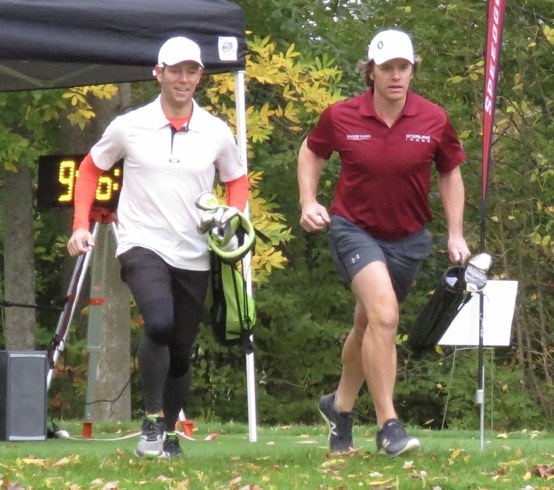 Be sure to check out my latest cover story for GolfWRX called "Mikko Rantanen breaks par to win 2018 Speedgolf World Championships (Winning WITB)". 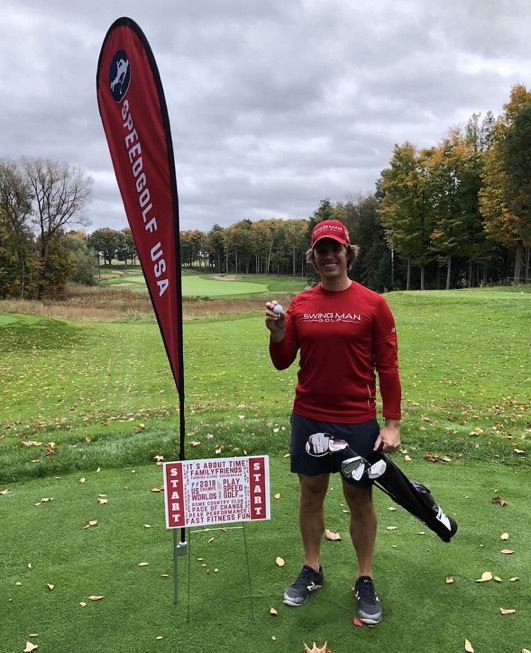 Took 11th place in the 2018 ISGA World Cup with Midwest Section PGA of America member Garrett Holt on the Shenedoah Course at Turning Stone Resort & Casino for Team USA. 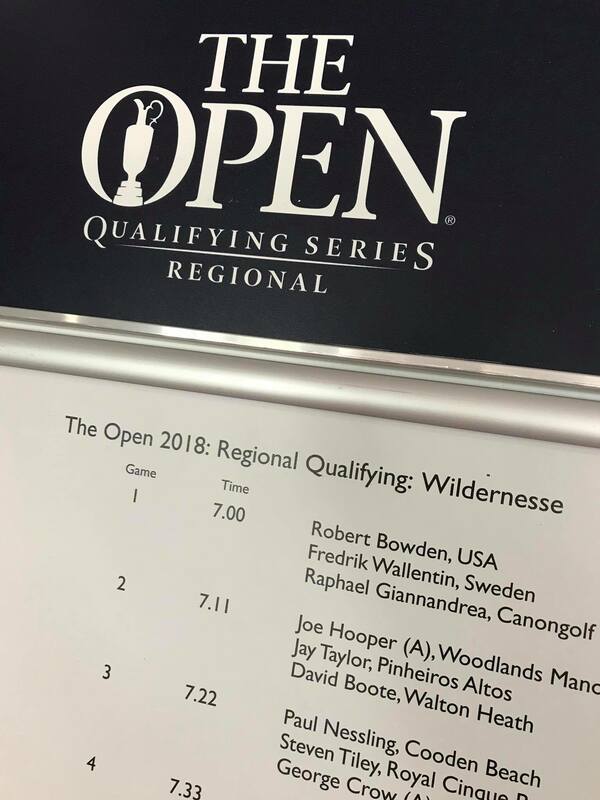 Had a nice even par 72 (that included a triple bogey) in my practice round yesterday but struggled today and took 19th place in the Open/Pro division at the 2018 Speedgolf World Championships on the Shenedoah Course at Turning Stone Resort & Casino. 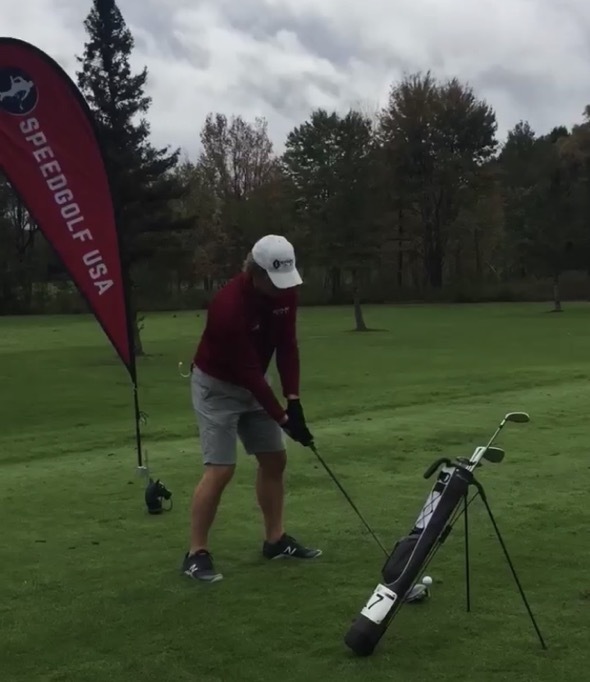 Took 16th place in the Open/Pro division of the 2018 US Speedgolf Championships at Rome Country Club. Just wrapped up a very rainy and wet MAPGA Section Championship (a qualifier for the 2019 PGA Championship) at Baltimore Country Club at Five Farms today and yesterday. Unfortunately, I missed the cut this year. In Indiana and Kentucky from September 14th to 17th, which included an outing at Salt Creek Golf Resort in Nashville, Indiana. In Fire Island, New York from August 16th to 23rd. Was hoping to be at this event as a player but I had to settle for going as a spectator this time. Still enjoyed being here though with my Dad in the city I grew up in! Had a great time at 4 Hands Brewing Company in St. Louis ahead of the PGA Championship. 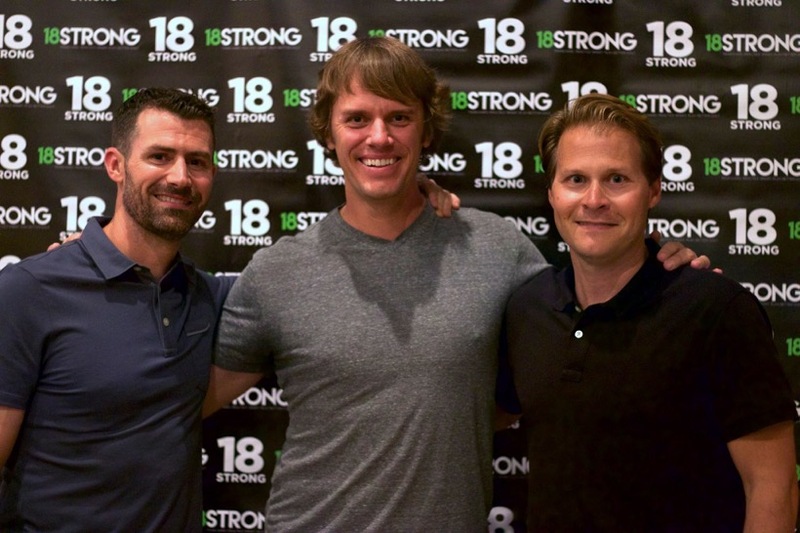 Thanks to BODITRAK Sports and 18Strong for hosting! 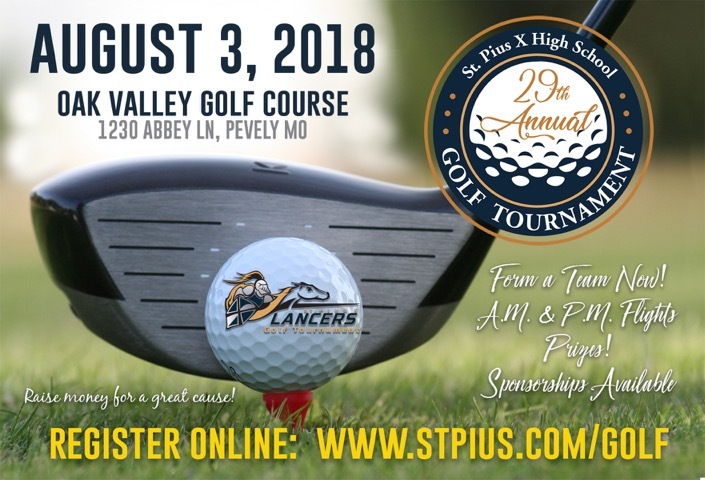 Shot 19-under to finish 2nd at the 29th Annual St. Pius Golf Tournament at Oak Valley Golf Course! 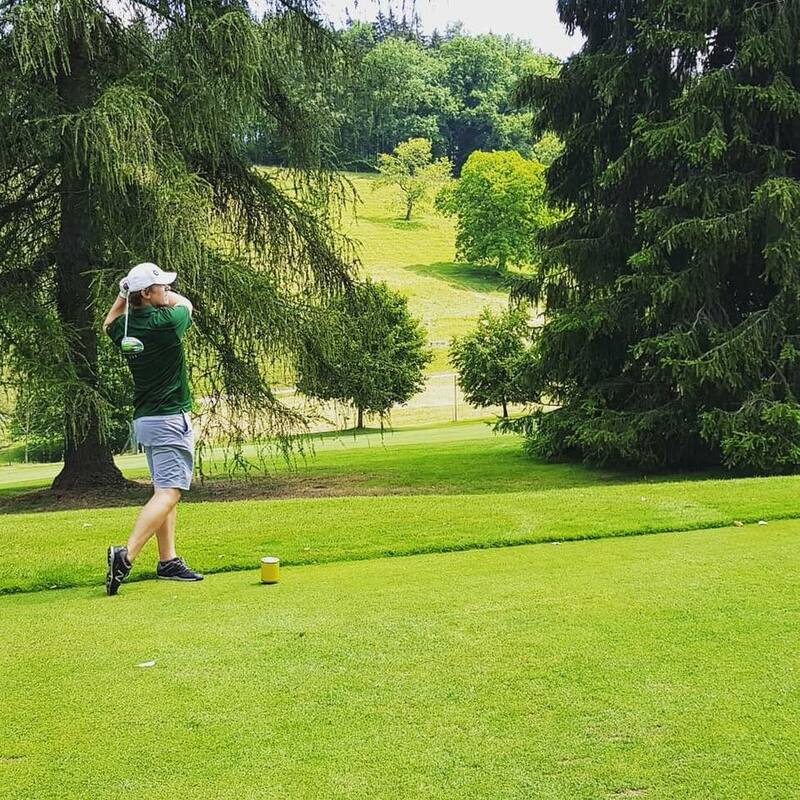 Highlights included a 350-yard drive on the par-4 15th hole! 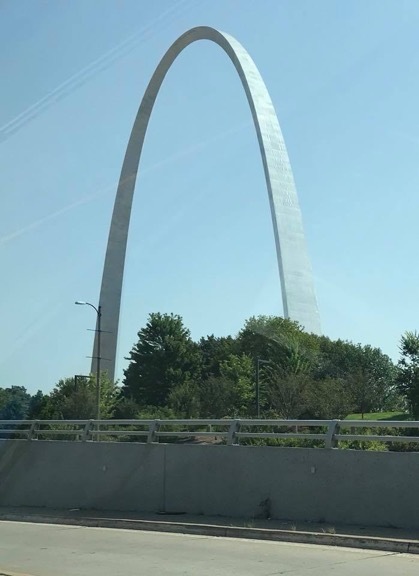 In St. Louis, Missouri from August 2nd to 10th. Want to hear a little bit about my golf swing philosophies? Be sure to listen below to my return guest interview on Episode 34 of GolfWRX's 19th Hole Podcast with host Michael Williams. "Master Instructor and Long Drive Champion Jaacob Bowden shares his insights on the golf swing with Michael Williams on this week’s edition of The 19th Hole. 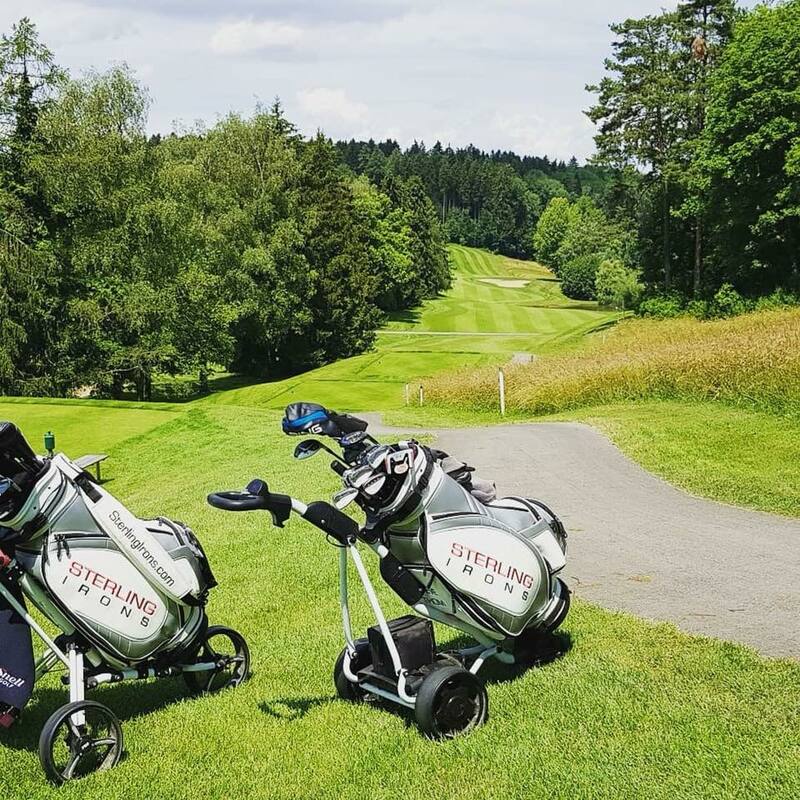 Also featured is Craig Ramsbottom, President of Dynamic Brands, the company that owns BagBoy, Burton, Riksha, Devant and a host of other top brands in golf accessories." In Michigan and Ohio from July 13th to 17th. 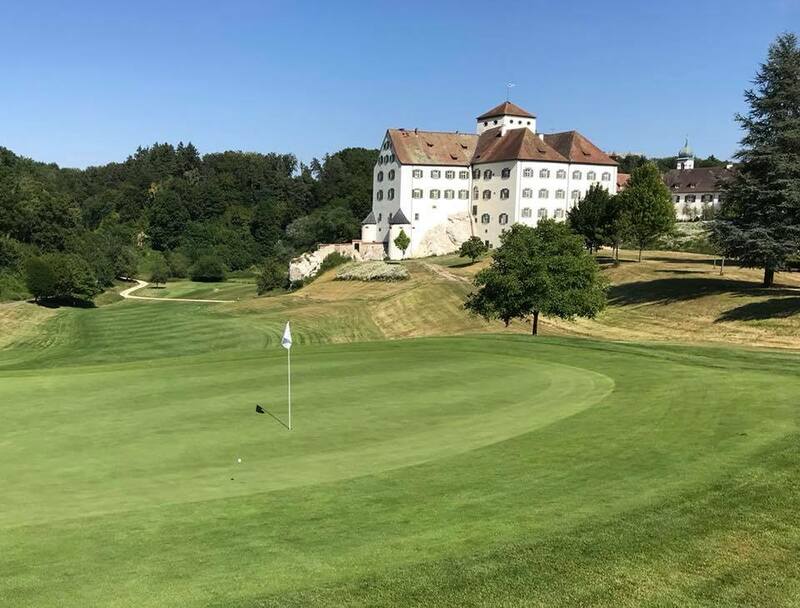 24 holes at Golf & Country Club Zurich & a made eagle putt by Steve Thom is a nice way to wrap up this whirlwind golf trip. Thanks André Bossert, the course reno is looking great! 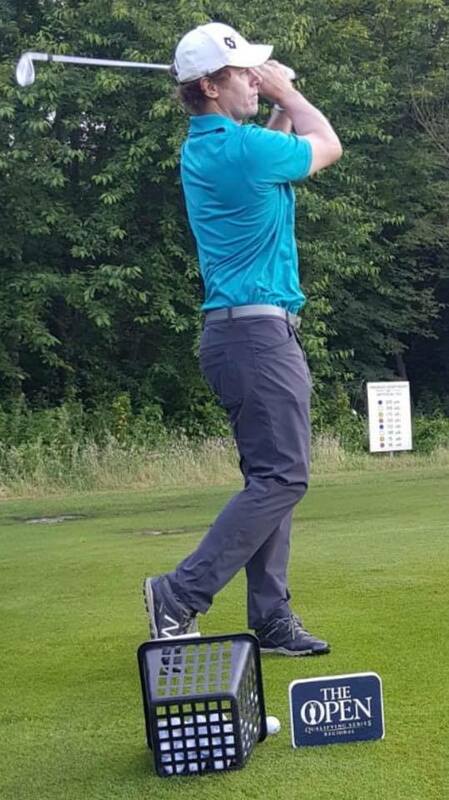 Good luck at the Swiss Seniors Open! 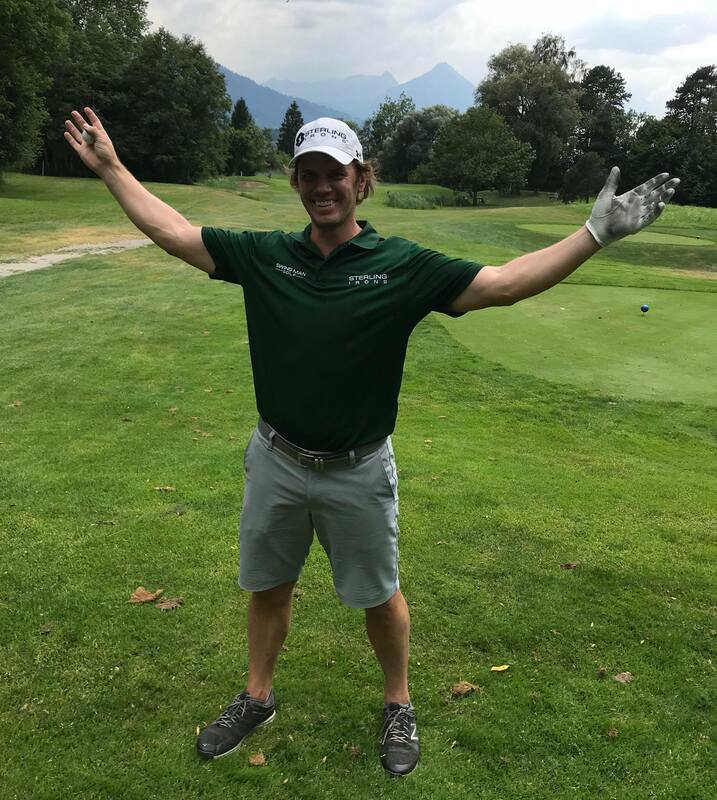 Navigation legitimately taking us in circles, a fun golf outing of around 20 people, 3 bags of my Sterling Irons single length irons being played, shots being taken when birdies made, & a quick photo break on the Brienzersee at Hotel Chalet du Lac before heading back to base camp! 143 mph ride on the German autobahn, 18 holes with friends in good weather, topped off with schnitzel! 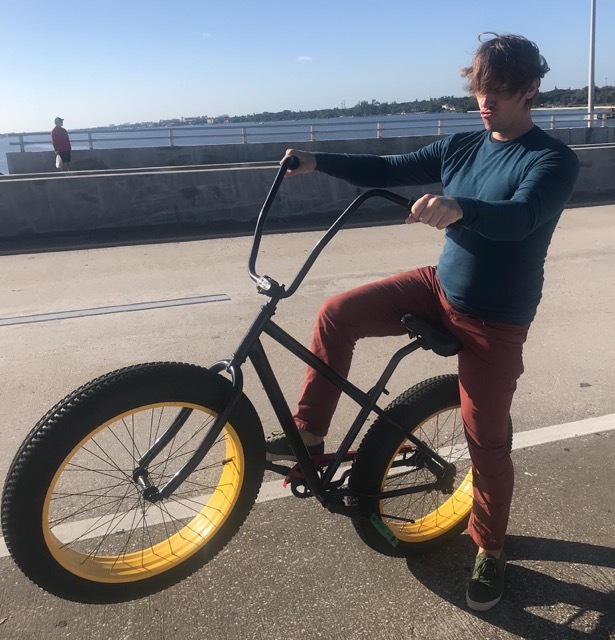 A fine day! 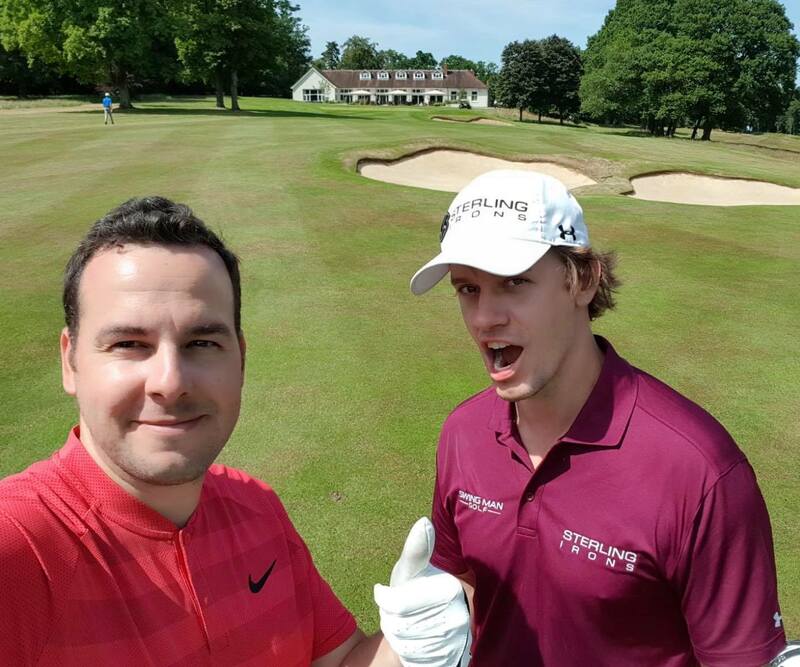 Already played 18 holes today at the British Open qualifier…but 18 more? Sure, why not! 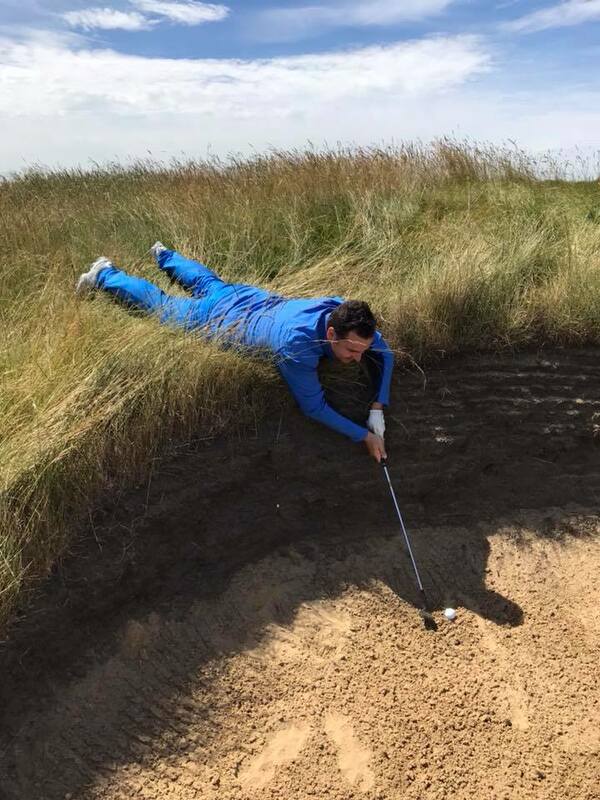 I had a bit of a tough break today at British Open qualifying at Wildernesse Golf Club. I woke up this morning with some allergic reaction and my left eye was half swollen shut. I tried to play anyway. Missed the cut but I did make an eagle (345-yard drive and 6-iron to inches) and made The Open website anyway! Thanks to Sterling Irons, Swing Man Golf, Snell Golf, Steve Thom, my lovely wife, and everyone else for the support! Will give it a go again next time! 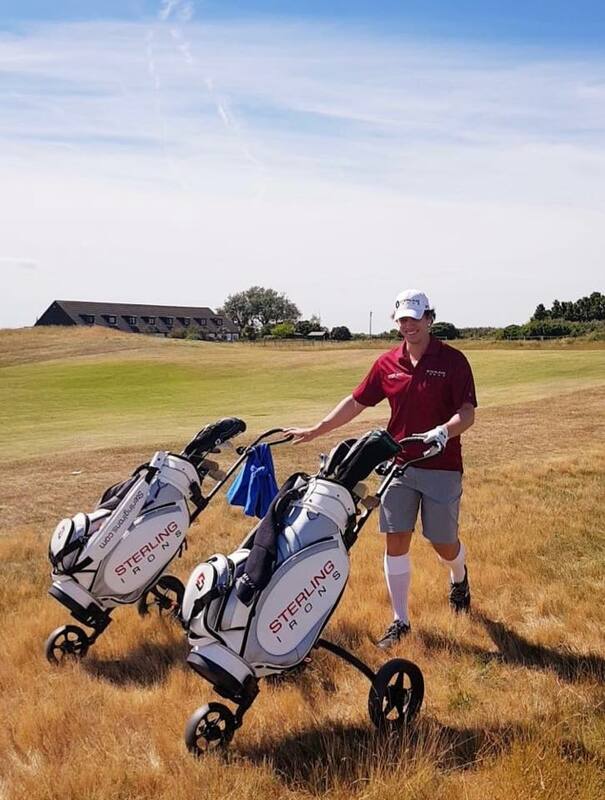 Another fine weather day in England with Steve Thom getting ready for The Open qualifying at Wildernesse Golf Club. 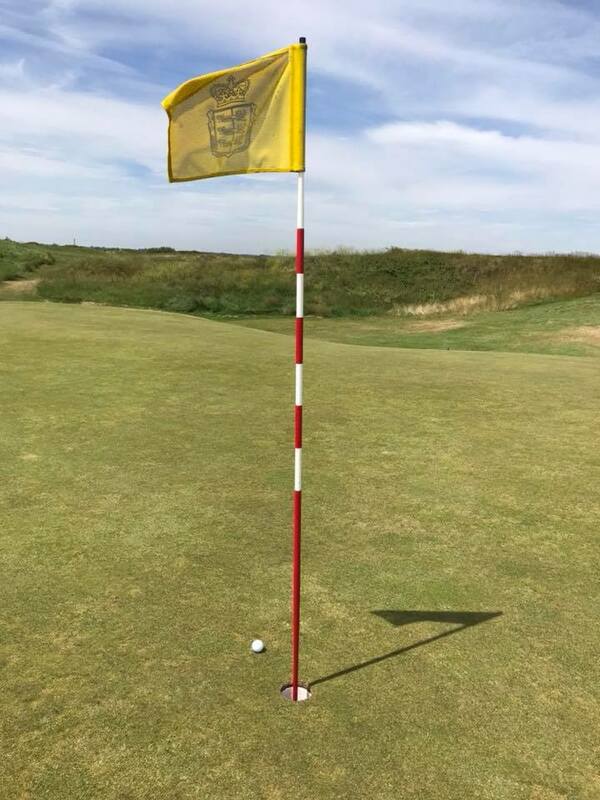 Last bit of putting practice…done! First group off tomorrow at 7am! Great weather on the course today with Steve Thom and nearly my 4th career hole-in-one. Never been to a golf club where knee high socks were required with shorts! A few highlights of the fun round with Steve Thom at Prince's Golf Club…shorter swings keeping the ball under the wind, great bunker shots, etc. Mine that was plugged in the wall of the bunker face we didn’t even think would come out, much less clear the lip and get close! Slept about 45 minutes on the plane and went from baggage claim straight to the first tee but managed to still shoot par at Golfclub Breitenloo! Off to Switzerland, England, Spain, and Germany from June 20th to July 5th. 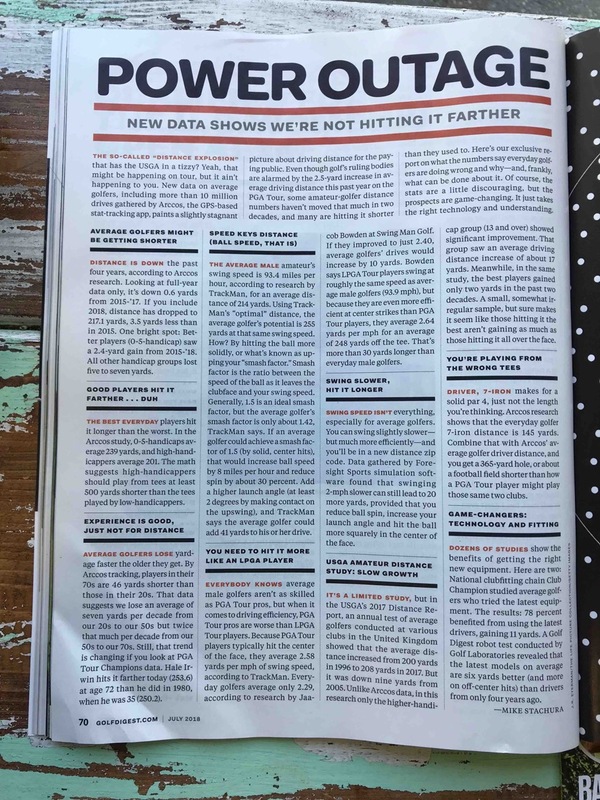 Nice to get a mention in Golf Digest this month by Mike Stachura. Below is a photo of the article! 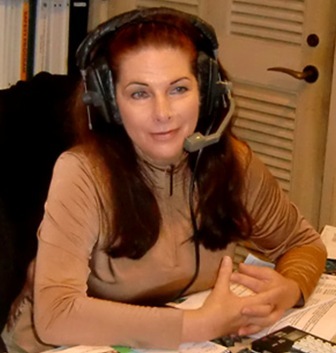 After Bryson DeChambeau's win at The Memorial, Danielle Tucker invited me back for the 4th time as a guest on The Golf Club Radio Show. Of course, we chatted single length irons and Sterling Irons®. We also briefly talked about swing speed training and Swing Man Golf. Finished T-35th out of 45 at the MAPGA Central Chapter Championship at Norbeck Country Club in Rockville, Maryland. Off to an 18 hole practice round for the MAPGA Central Chapter Championship at Norbeck Country Club in Rockville, Maryland! 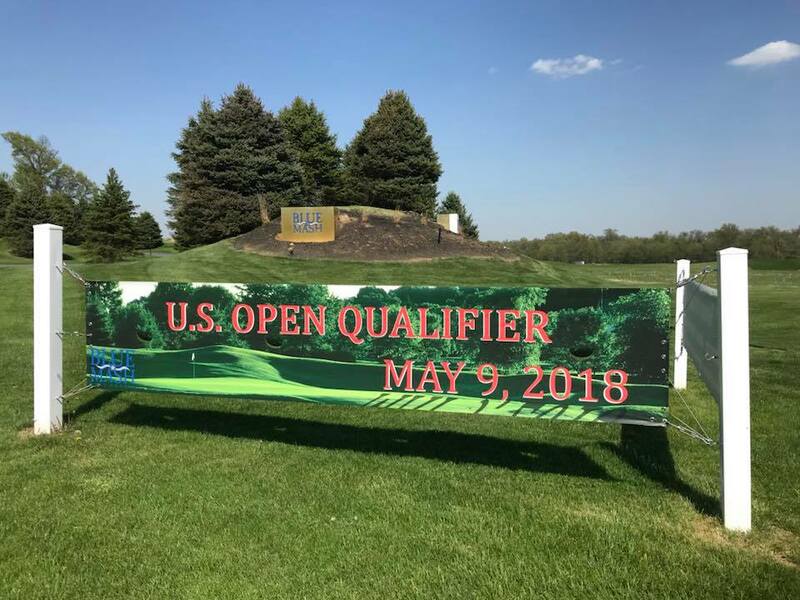 Finished T-28th out of 90 players with 3 birdies and a 74 at US Open local qualifying at Blue Mash Golf Course in Laytonsville, Maryland. Off to an 18 hole practice round for the US Open Qualifier at Blue Mash Golf Club in Gaithersburg, Maryland! It's a hot one…98 degrees! In Barnhart, Missouri from April 13th to 16th. Playing golf clubs that are custom fit to you are an extremely important component to playing your best golf. Don't continue wasting your money by buying off the rack. For irons, I recommend Sterling Irons single length irons. For the rest of your bag, head over to your nearest Club Champion Golf, a brand agnostic premium custom club fitter with locations in almost every major city in the US. Having a wide selection of components is important to make sure you are getting the best possible setup. Being brand agnostic is important because their fitters don't have any incentive to push a certain brand on you. The fittings are truly based on performance alone. Even if you've been through a fitting before, I'd still recommend going. About a year ago, I had gone through a brand agnostic fitting with another fitter. He did a great job isolating a setup that worked well for me. However, his inventory was limited…and there is also new equipment that is out this year. I decided to go over to my local Club Champion to re-check to see if we could beat the performance of my existing driver. The shots in yellow were my existing gamer. With the exception of the one that I yanked left, the dispersion and consistency was pretty good and given my current level of fitness and training I was averaging 290.5 yards/drive. We tried about 8 other different setups that we felt might have a chance to improve on my performance. 6 of them were worse but then we found a setup that got me a little bit farther and with a little tighter dispersion. We played around with that and arrived at the setup that lead to the shots in brown. So with no changes to my swing, I was not only able to hit with a tighter dispersion that will give me more confidence off the tee and allow me to pick the side of the fairway I want to hit on, but I also added distance getting up to 299.3 yards/drive. That means that even though I was already playing a good driver, but testing from Club Champion's extensive level of available inventory, we found a combo that gave me more accuracy and 8.8 yards more off the tee. We also took a look at my putter that I had custom fit in a tour department in 2011. Interestingly, for my stroke there was nothing that we found that could beat it. 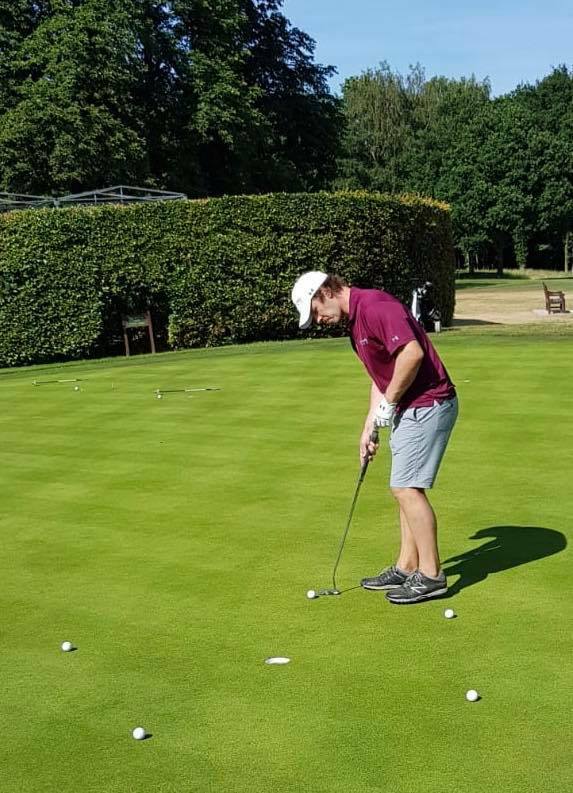 So, no changes required, but this gave me the confidence that what I was putting with was the best possible putter for me. I was excited enough that I wanted to share my experience…and I also decided to set up some benefits just for you. So if you think this is for you, make sure to mention that you were referred by Jaacob for any of your appointments or purchases…and you'll come away with better performing clubs as well as qualify for a referral benefit from me!!! 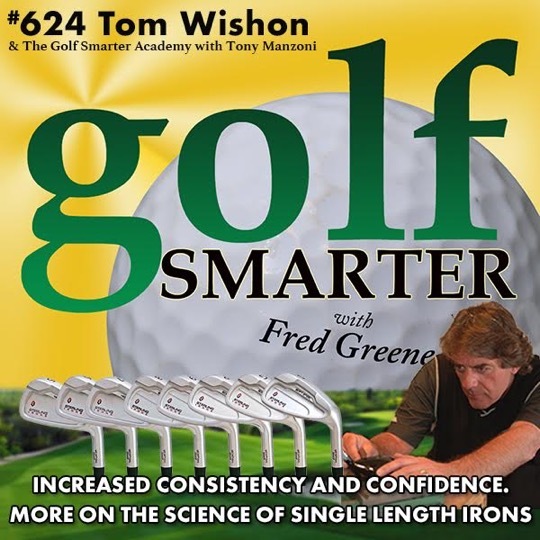 My partner in my Sterling Irons® single length irons, Tom Wishon, got invited back on Golf Smarter Podcasts as a 12-time guest of host Fred Greene for Episode #624. Tom, of course, is a legend in the world of club design and custom club fitting. This is a follow-up to the episode I was on…#623 posted on February 6th. "There’s no greater authority on fitting, creating, and golf club technology than Tom Wishon. This week Tom provides his State of the Industry on golf clubs and goes into detail on why the Sterling Irons® single length clubs can help middle to high handicap golfers, and how he improved on an old, bad idea. You’ll also find out why Tom now has single length irons in his bag. If you’re interested in more consistency and lowering your anxiety over every shot, check out Sterling Irons® today." Have a listen to the episode below. What's the Deal With Single Length Irons? Increased Consistency! Got invited to go back for the 4th time on Golf Smarter Podcasts as a guest of host Fred Greene for Episode #623. 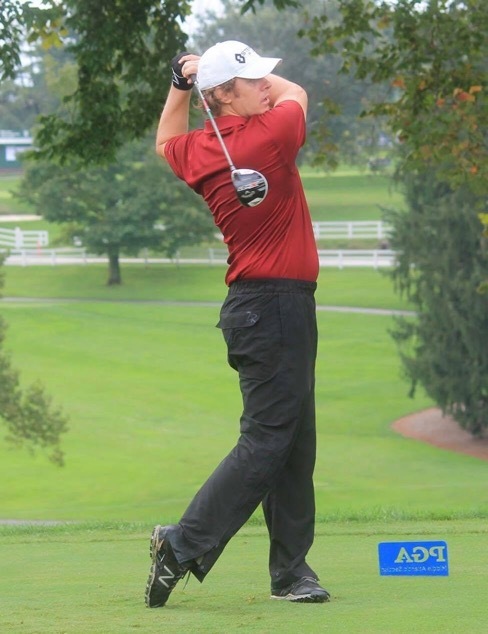 "Consider yourself using the same posture, and the same swing every time, which could lead to more consistent contact. 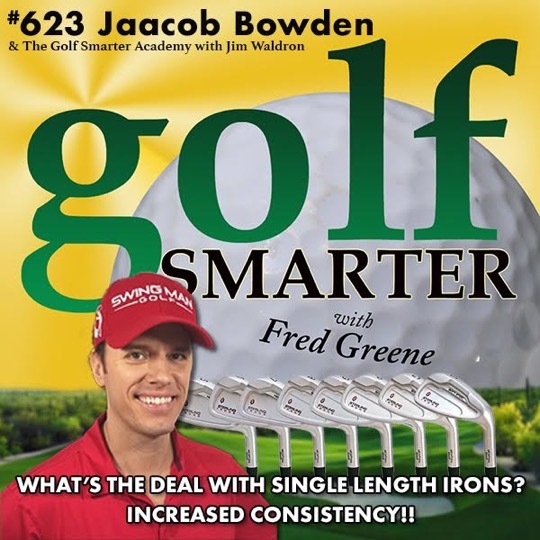 This week our guest is Jaacob Bowden who has teamed up with legendary club maker (and frequent Golf Smarter guest) Tom Wishon to create a new generation of single length irons. If you’re interested in more consistency and lowering your anxiety over every shot, check out Sterling Irons® today." Want to keep your swing warm in the winter or even increase your speed so you come out of the gates more powerful than ever in spring? Be sure to listen below to my guest interview on Episode 16 of GolfWRX's 19th Hole Podcast with host Michael Williams. "National Golf Correspondent Adam Schupak breaks down Tiger Woods’ return to PGA Tour golf at Torrey Pines, and the winners and losers from the week, with host Michael Williams. 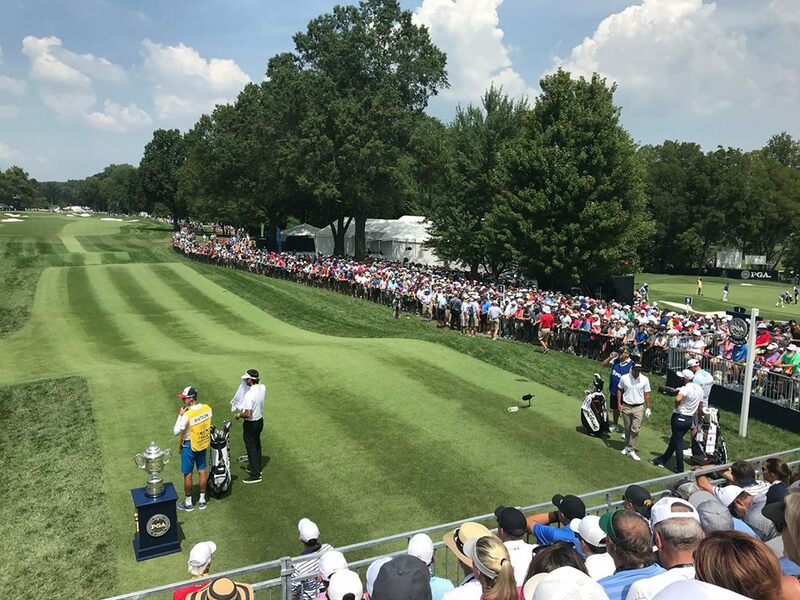 Also, Michael gives his highlights of the 2018 PGA Merchandise Show, and instructor Jaacob Bowden’s tips on keeping your swing warm during the winter." 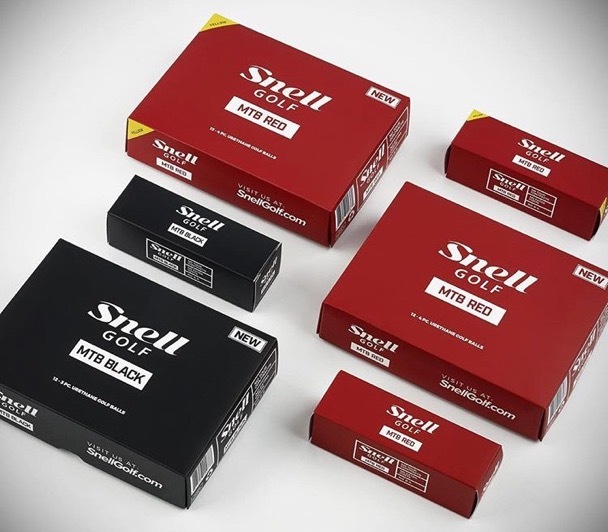 The Snell Golf MTB BLACK and MTB RED are now available at Snell Golf. Use code Jaacob to get 10% off your orders! Over Christmas, my Dad and I got to wondering what golf courses we've played. I'm probably forgetting some, but here are the ones I can think of that I've played. 167. Missouri – House Springs – 9-hole (closed) – My first golf course! Which ones have you played? 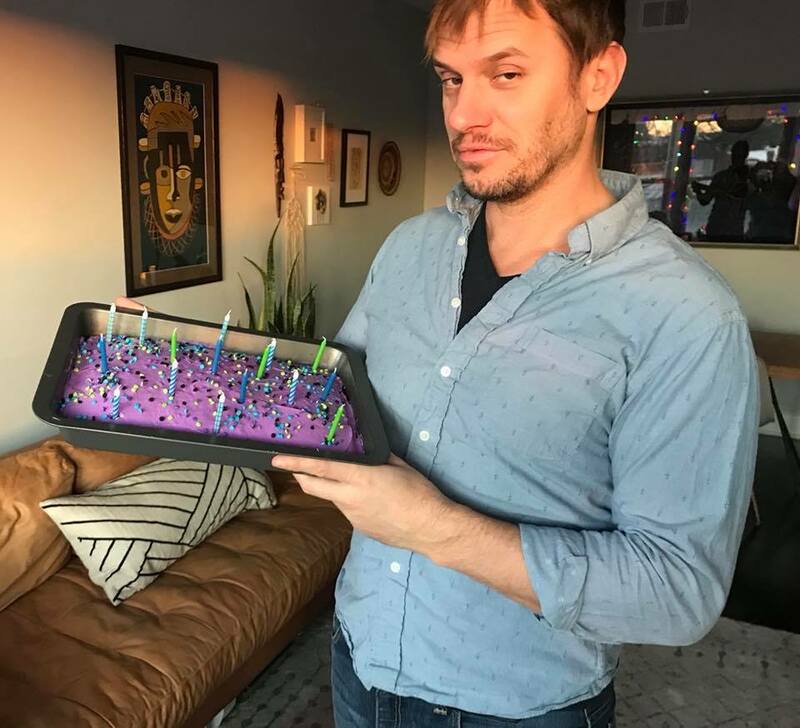 Thanks for all the b-day wishes! Today I’m 1 on Saturn, 22 on Mars, 42 on Earth, and 174 on Mercury. After a bit of work, the day ended with tarot card readings at home with a couple friends followed by wine, spaghetti dinner, and purple cake. 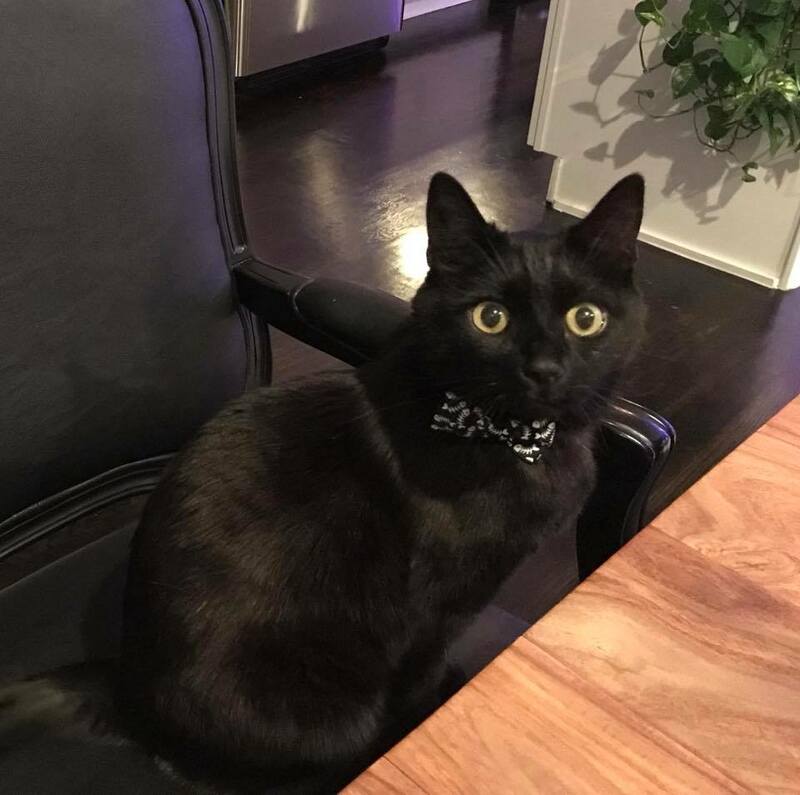 Of course, Mr Moses put on his fish bow tie and assumed his spot at the head of the table!